Our goal is to offer hikers and adventurers the opportunity to rent carefully selected camping gear at an affordable price. So you can enjoy the spectacular Estonian nature comfortably. 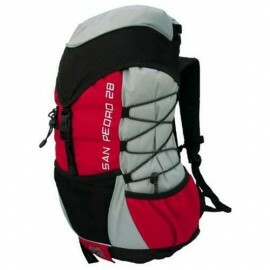 It is a convenient alternative to traveling with the gear or buying it. Address: Tehnika 33-2, Tallinn, Estonia. Please call or e-mail us in advance. Copyright © 2017 matkavarustuserent.ee. All rights reserved.